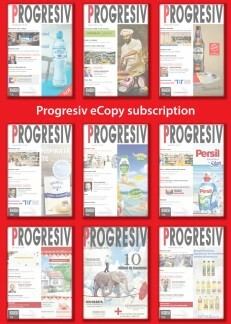 Each eCopy ordered via this subscription will be e-mailed to the customer’s e-mail address. The magazine is published 12 times a year, in Romanian language. It is a 1 year subscription which will start with the first issue after the payment is confirmed. 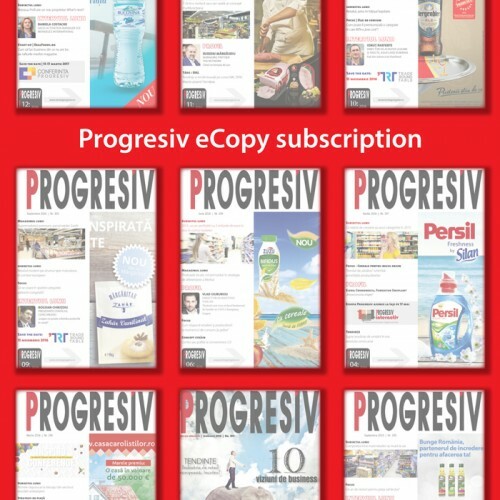 Customers who purchase this type of subscription are kindly invited to download each issue of the e-copy directly from their account, as soon as they receive a notification from us, that the new issue is available. Inspiro is an event about leadership, people, values ​​and motivations. It’s content is focused on people behind the job and their experiences.Inspiro brings together leaders in the consumer goods ind..
www.universulderetail.ro is an interactive web-based application that manages exhaustive information on International Key Accounts (IKA) and Local Key Accounts (LKA) active in Romania.The app .. It is an editable pdf file that you can use in your presentations.Content: Distribution of the international key accounts on counties correlated with t..